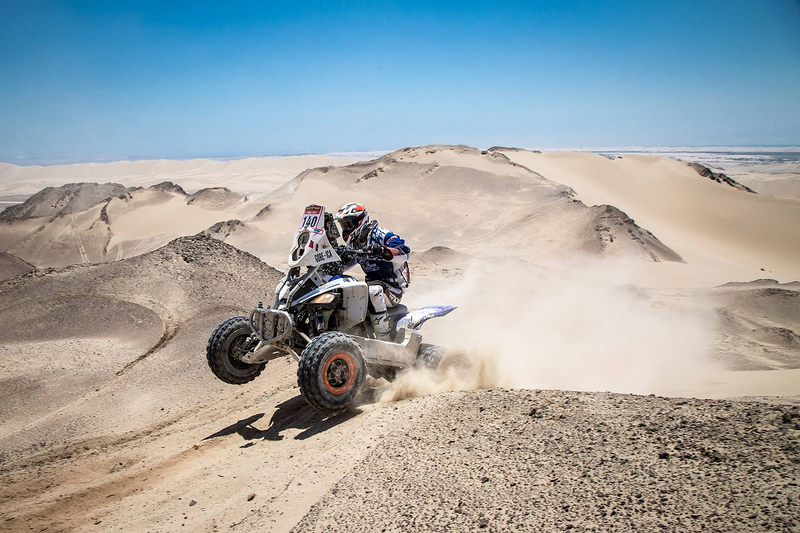 Concocted for competitors to continue their preparation, the 3rd edition of the Dakar Series Desafío Inca will be held from September 14-16 in Peru, which will host the next and maybe last edition of the Dakar in South America. 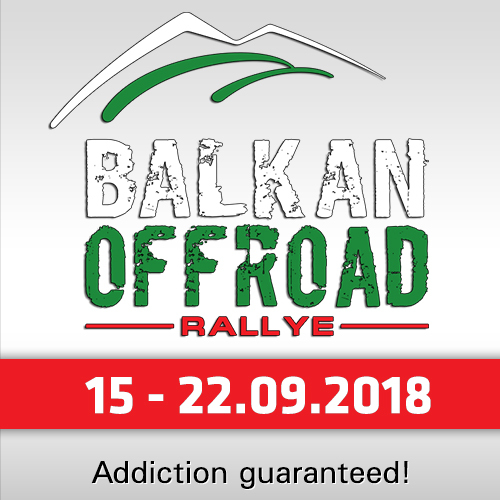 A Golden opportunity to toughen up and contribute to the emergence of new competitors in a country that adores rally-raid. 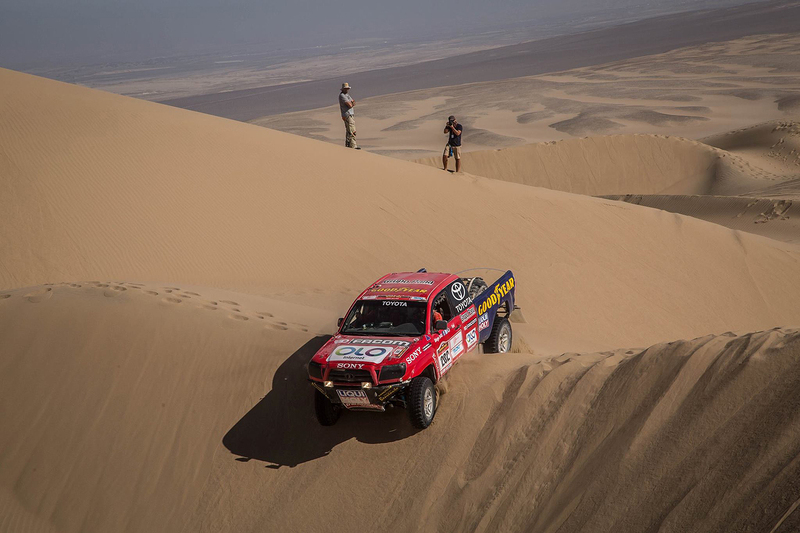 Several competitors will participate in the Dakar Series Desafío Inca in September to fine-tune their preparation and get some valuable time in the dunes, and sandy Peruvian sectors. 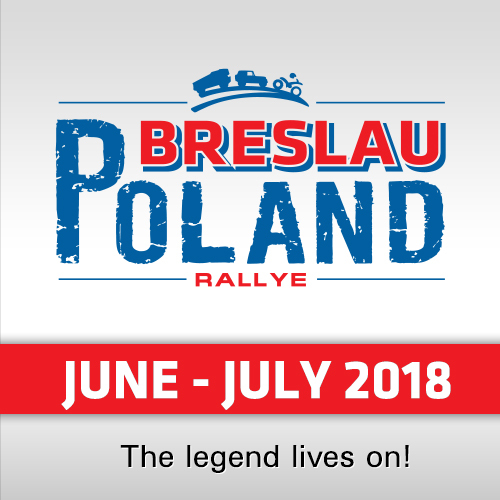 Alongside the "top competitors", amateurs from the five Dakar categories (Car, Bikes, Quads, SxS and Trucks) will get a chance to experience “the Dakar spirit”. An initiation held in the best possible conditions. 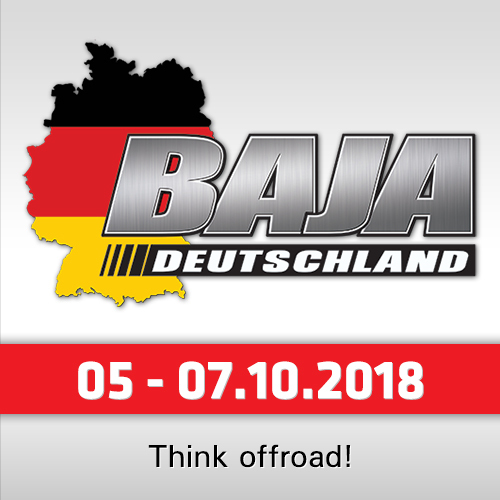 The Dakar organiser will offer its experience in terms of organisation, logistics as well as constant support to these competitors.